Spoiler alert: you DO NOT want to be caught wearing non-FR rainwear during a short duration thermal exposure or flash fire. 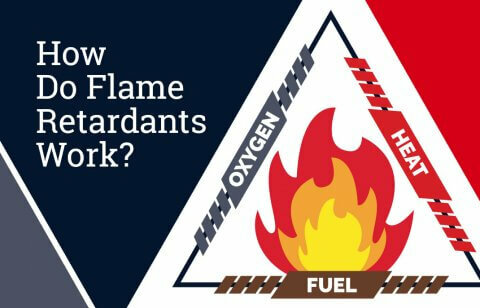 Even some rainwear garments that are labeled as flame resistant (FR), compliant with ASTM D6413 are dangerous to wear if you’re exposed to a flash fire hazard. In this blog post, we’ll show you exactly how rainwear garments perform in a short duration thermal exposure and share the recommended standard you should look for when selecting FR rainwear. 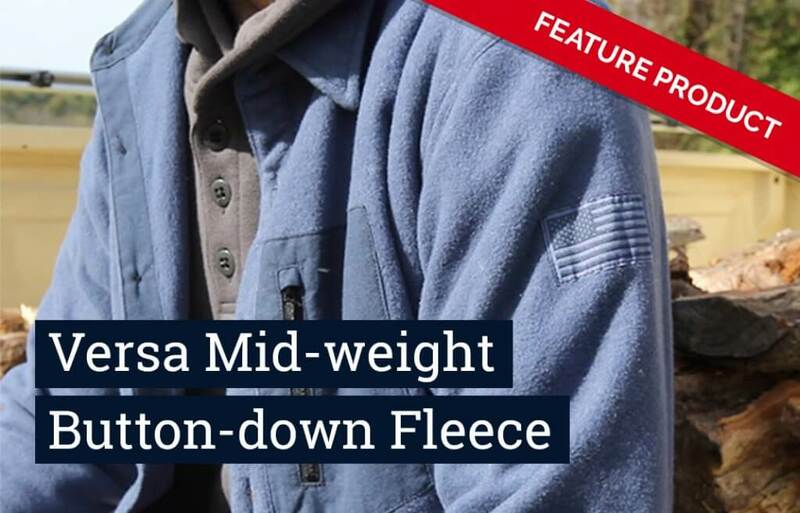 The first garment is a rainwear garment labeled as flame resistant, compliant with ASTM D6413. This garment caught fire, had extended afterflame (visible flame remaining on the fabric) and melted. The second garment is a rainwear garment also labeled as flame resistant, compliant with ASTM D6413. This garment essentially vaporizes in the exposure. The third garment is a rainwear garment is fully compliant with the flame resistant standard for rainwear, ASTM 2733. While there is a little bit of afterflame, the garment self-extinguishes completely and quickly and remains intact, protecting the wearer. The choice is clear – always wear FR rainwear, specifically rainwear compliant with ASTM 2733. As Scott mentioned, D6413 was never intended for rainwear materials while ASTM 2733 was written specifically for rainwear. 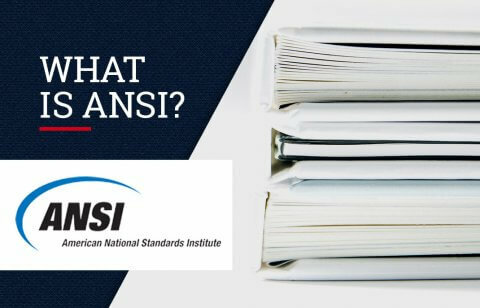 When considering which standard to use in your specification we encourage you to use ASTM 2733. 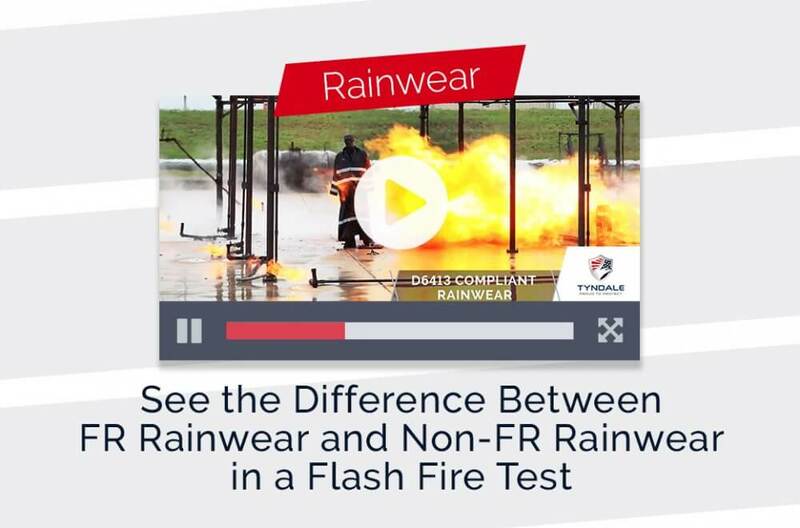 To find out how FR dailywear performed against non-FR dailywear at TEEX or to watch more videos, visit our Video Library. If you’re interested in adding rainwear to your program, contact your National Account Executive today.